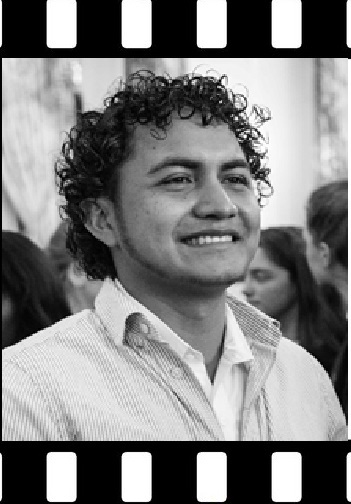 Legacy Leader Profile: Jessel grew up in a suburb of San Pedro Sula, Honduras, a city that has been called “the murder capital of the world.” During his adolescence, he turned to gangs and violence and soon became a gunshot victim. This was a turning point for him and he went on to found Skate Brothers, a club where at-risk youth learn rollerblading, skateboarding, BMX, and breakdancing. The club, run out of an outreach center, gives at-risk youth a safe and positive environment while helping them avoid gangs and stay in school. Jessel joined 9 other global leaders for the Emerging Young Leaders Award honoring young people from around the world for their efforts in building sustainable peace and constructive social change in their communities. What Legacy Are You Leaving? Through the generous donations of partner organizations and individuals we can provide global leaders like Jessel with the tools to create a lasting Legacy in his community. Each year the U.S. Department of State honors 10 outstanding young people from around the world for their efforts in building sustainable peace and constructive social change in their communities. Legacy International administers the exchange program that will set the honorees on paths for increased collaboration on global issues affecting youth, particularly those involved in combating extremism, empowering voices, and peace building.